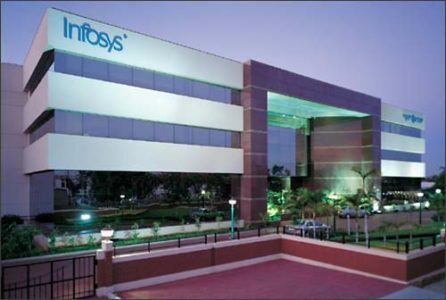 IT giant Infosys has announced a partnership with online learning company Udacity to train its employees in self-driving car engineering technology. The new program called Udacity Connect will give Infosys employees the skills needed in the area as the company continues to focus on autonomous technology across a range of industries, including automotive, manufacturing and mining. The program will be for a period of 20-week that will train Infosys employees on engineering technologies for self-driving vehicles, including advanced courses in deep learning and machine learning. Program participants will also engage in six-week apprenticeships working on solutions for Infosys clients’ most pressing challenges. Infosys said that the goal of the program is to train 500 employees by the end of 2018. Additionally, Infosys will hold a competition in November to identify the brightest of Infosys’ global talent to select the first 100 participants for the program.